This allegory tells the tale of Christian, a man who sets out from his home in the City of Destruction to find eternal life in the Celestial City. After reading a certain book, Christian realizes that his some town is going to be destroyed by fire from Heaven, but he can’t figure out how to save himself or his family or friends. This puts a heavy burden on Christian’s back, that he can’t get off. He soon meets a man named Evangelist who tells Christian where he must go to be freed of his burden and points him on the road to the Celestial City. Along the way, Christian meets several characters. Some help him on his journey, while others hinder him. Some try to kill him! He also comes to some interesting places, including the Valley of the Shadow of Death. This is a timeless classic that still touches the lives of many today, though it was written in the 1600’s. 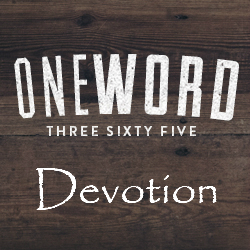 Every Christian will recognize the places and people along the main character’s journey. This book should be read by everyone, especially those who have been disillusioned into thinking that the Bible promises an easy road to Christians. The imagery of the burden on Christian’s back is beautiful. The presentation of fellowship along the journey is beautiful as well. The symbolism of the law through Moses is wonderful. I could go on and on. Truly a must read! This was book 16 in my 52 Books in 52 Weeks challenge. This was book 2 in my Classics challenge. I tried reading this book last year but the copy I had was in old English and I gave up trying to read it after the first 30 pages or so. Also I felt like the plot was too simplistic – maybe I need to give it another try? You can check out an excerpt from the book to see if you’re okay with the language. 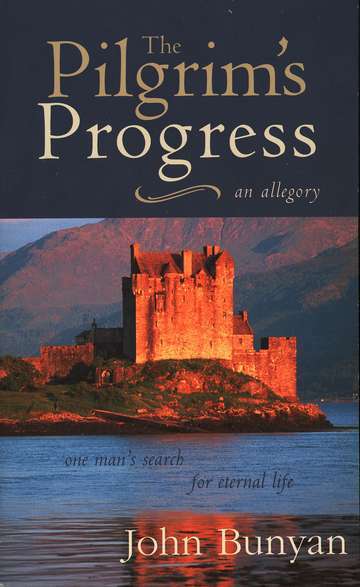 If not, just do a search for “The Pilgrim’s Progress”… there are so many to choose from. I will give it another shot. I do love allegories. Have you read “Hinds Feet on High Places” by Hannah Hurnard? A group of friends and I read this aloud a couple of years ago and discussed the allegory after each reading. It is definitely worth a read if you haven’t picked it up. I haven’t read it, but someone else has suggested that one to me. I’ll add it to my TBR List and check it out.